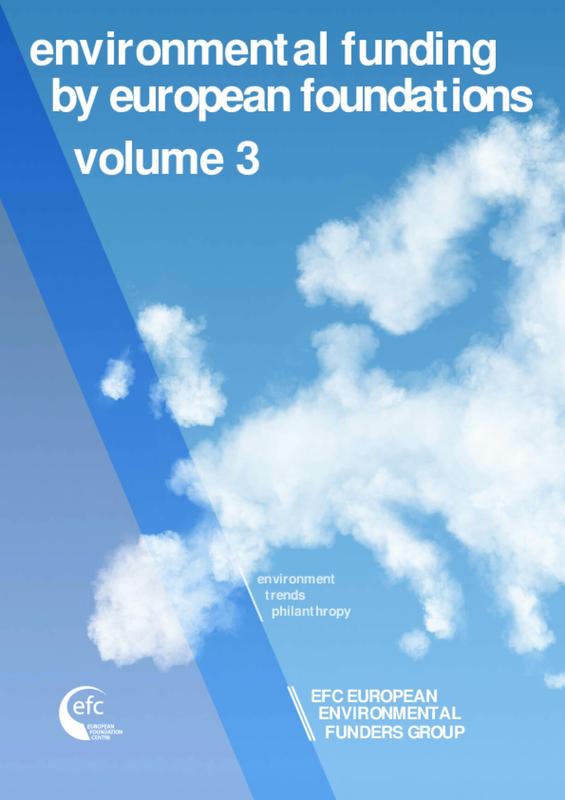 The European Environmental Funders Group (EEFG) brings together funders active in a broad range of areas touching on environmental issues. The network is open to all funders active in areas linked with environmental issues. From 2010 to 2014, 100 foundations have been involved in EEFG activities. The process for the establishment of the network started in 2007 with a mapping of the grants of major environmental funders in Europe. The mapping project revealed areas of common interest and led to the official launch of the network in 2010. Since then around 100 foundations have been involved in the network’s activities. The network also reaches out to similar funders’ networks in Europe and other parts of the world. 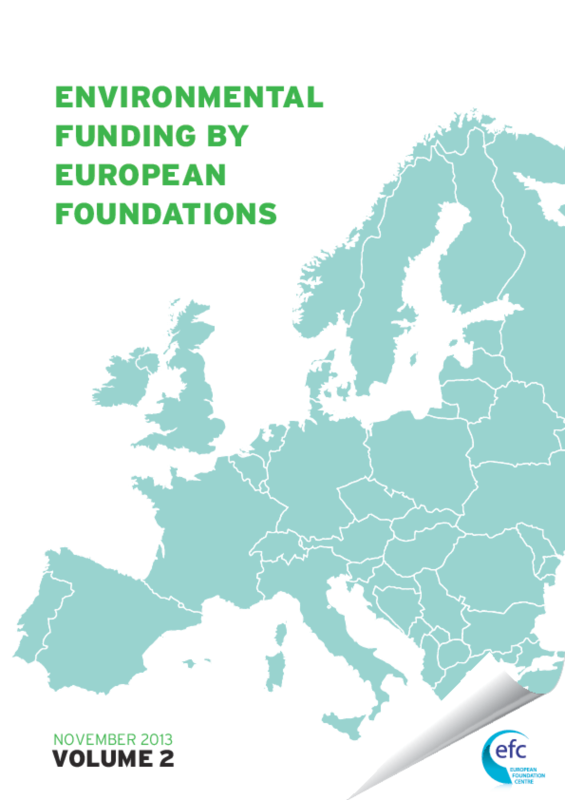 The European Environmental Funders Group (EEFG) is part of the EFC’s ongoing commitment to enhancing collaboration and connecting its members. For more information on the EFC’s seven key priorities, please download the EFC Strategic Framework 2016-2022.